One of the cancers that affects very young children is called neuroblastoma. It can be difficult to treat, but we’re working hard to develop a highly effective new form of treatment. This will combine the radioactive drugs we already use with drugs called radiosensitisers, which make the tumour more susceptible. Our funding is enabling doctors to develop a brand new way of treating cancer in very young children by combining the medication already used with revolutionary new drugs called radiosensitisers. Neuroblastoma is a cancer that arises in the nerve tissue of infants and very young children, and although it may be present at the time of birth, it usually remains concealed until its growth affects the function of adjacent tissues, and as such is difficult to eradicate, even with the most intensive drug regimes. However, this project aims to make a positive difference by combining the potency of radioactive medication with drugs called radiosensitisers. These drugs have the benefit of making the tumour more susceptible to radiation-induced damage. The results of the team’s studies will enable them to determine the most suitable combination of treatments to apply to young children, taking into account the possibility of adverse effects on sensitive normal tissue such as bone marrow. Neuroblastoma is mainly a disease of infancy, and in those very small children whose tumour has spread to other parts of the body, the cancer is difficult to eradicate. A couple of radioactive drugs are very effective at controlling the growth of the disease without damaging normal tissues, but when the cancer is advanced the prognosis is not so good. However, Professor Mairs and his colleagues believe enormous progress can be made by combining the radioactive medication they already use with drugs that overcome the resistance of tumours to radiation. Their investigations will enable the formulation of the most favourable blend of these radioactive drugs with radiosensitising drugs to combat neuroblastoma while minimising toxicity. They believe that this combination treatment will make the tumour more susceptible to the radioactive drugs. In this way, we hope it will be possible to improve the cure rate of neuroblastoma without adverse effects to the young children involved. 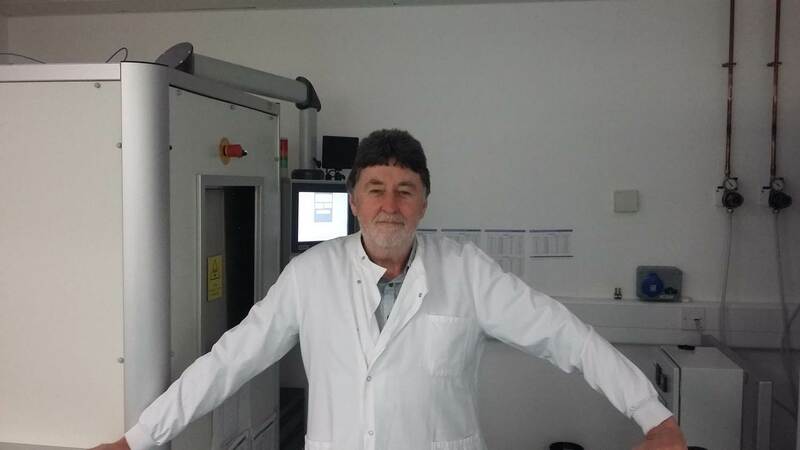 This work on this project will be carried out within the Radiation Oncology Group of Professor Rob Mairs in the new, state-of-the-art Translational Cancer Research Centre at the University of Glasgow. The team has a strong track record in translating experimental therapeutic strategies into new treatments. 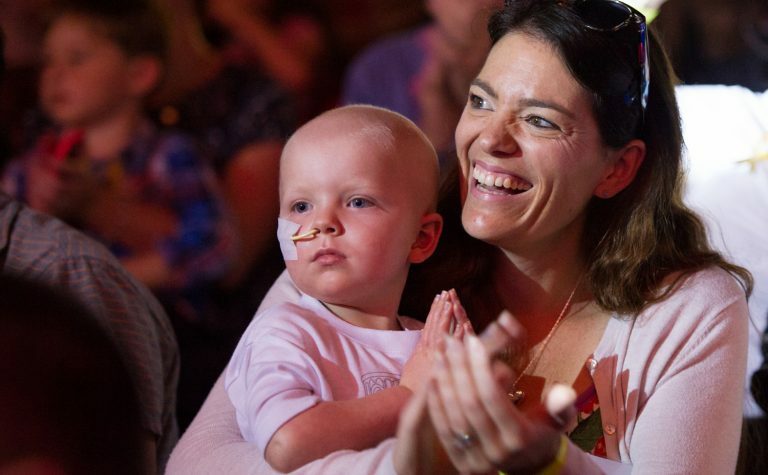 The results of Professor Mairs’ previous studies provided the rationale for the current combination approaches to the treatment of neuroblastoma pioneered by Dr Mark Gaze at University College London Hospital. Dr Gaze’s involvement in this study will ensure rapid clinical application of positive experimental findings.